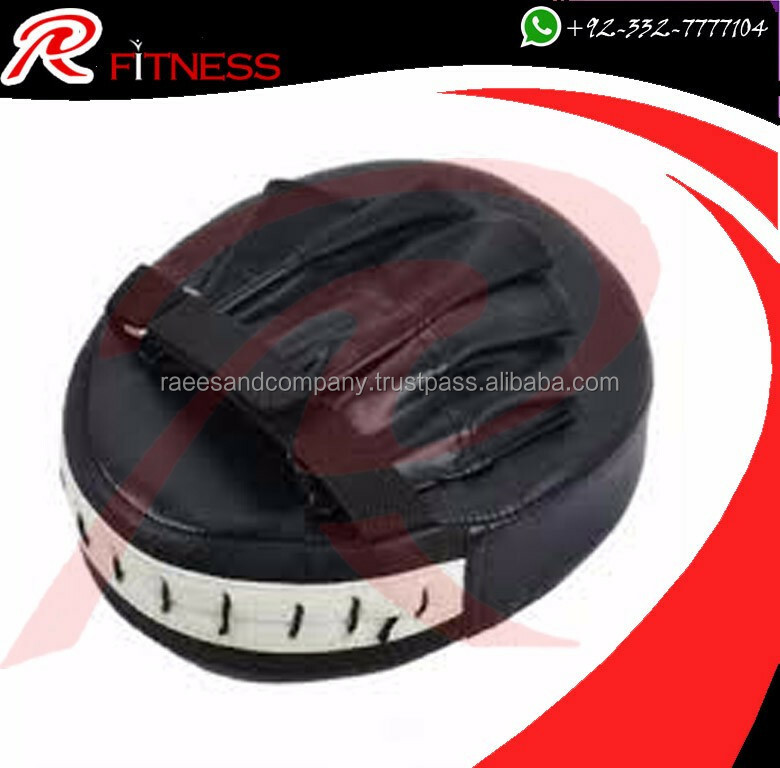 Our Focus pad is made of Real cow hide leather, curved shaped focus pads coaching Mitts are designed to provide improved accuracy and accurate Hand Eye co-ordination. 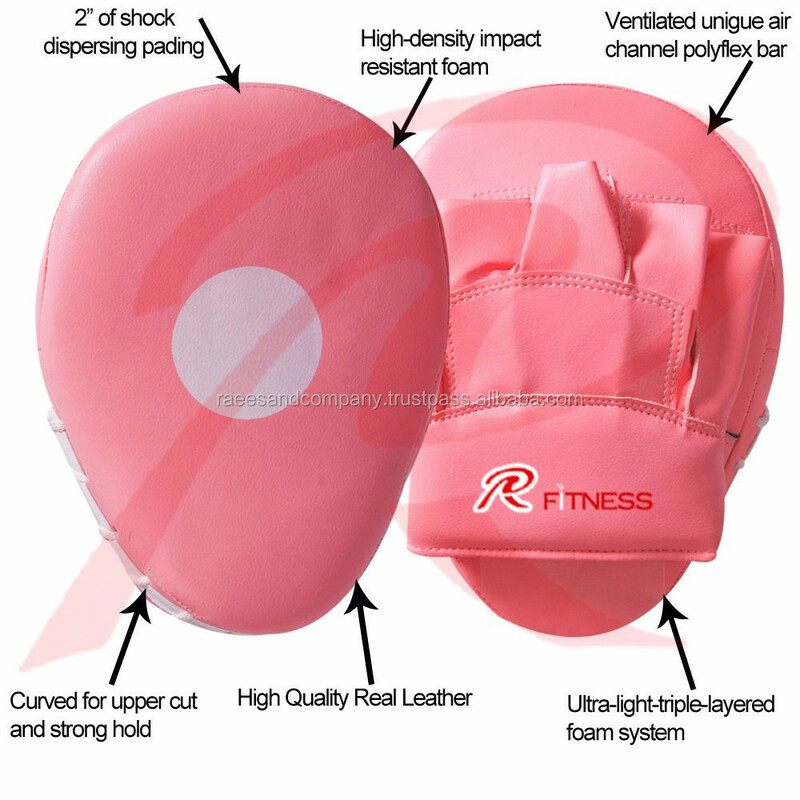 These pads have Multi Layering Padding for Maximum Shock Absorption. 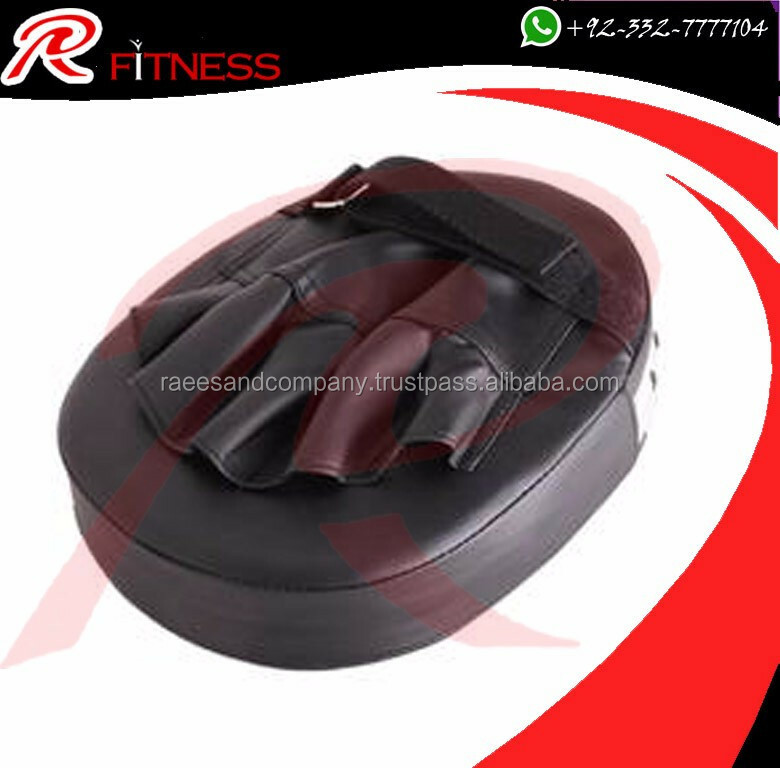 A High Density Foam inside with Soft Upper Layer padding, with 2 inch Thickness by 7.5 inch Width and 10.5 inch Length to provide a more accurate Hand fit. 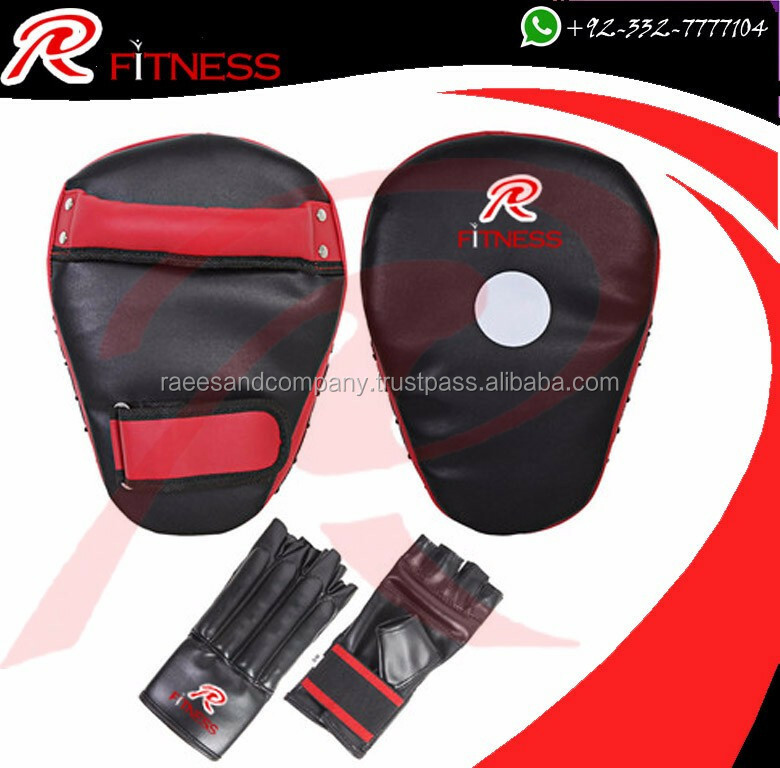 These pads generate a great sound on impact, making it more fun and intense during workouts or drills, Great for boxing or training purposes. 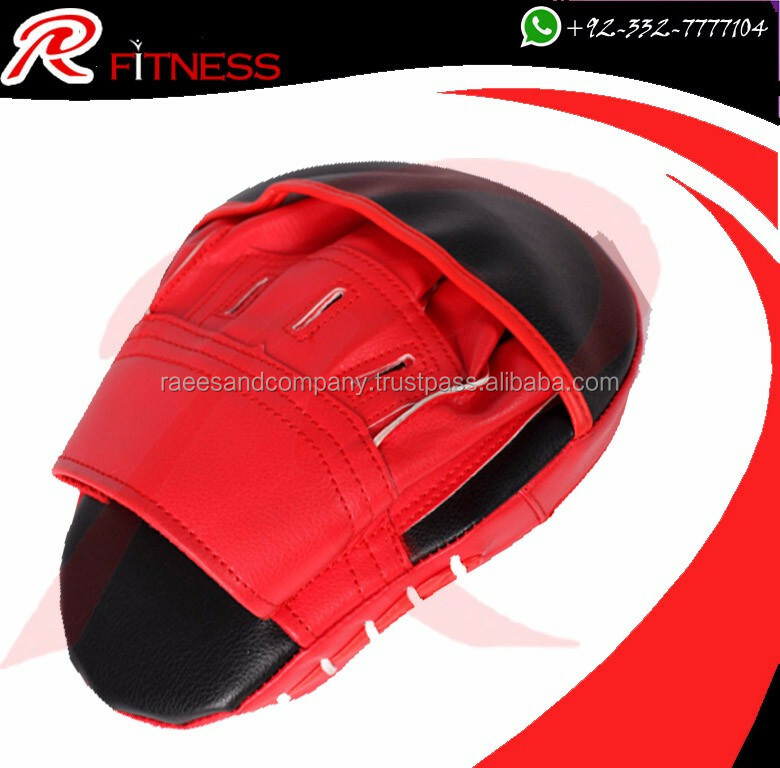 We are committed to providing you with the Best Customer Service and Quality Products When purchasing our product, the Buyer agrees to contact us in case of a negative experience prior to leaving a negative or a neutral feedback to give us an opportunity to fix the problem. Please leave us a four "5 Star" Positive Feedbacks if you are satisfied with your item when received. We will gladly do the same for you. 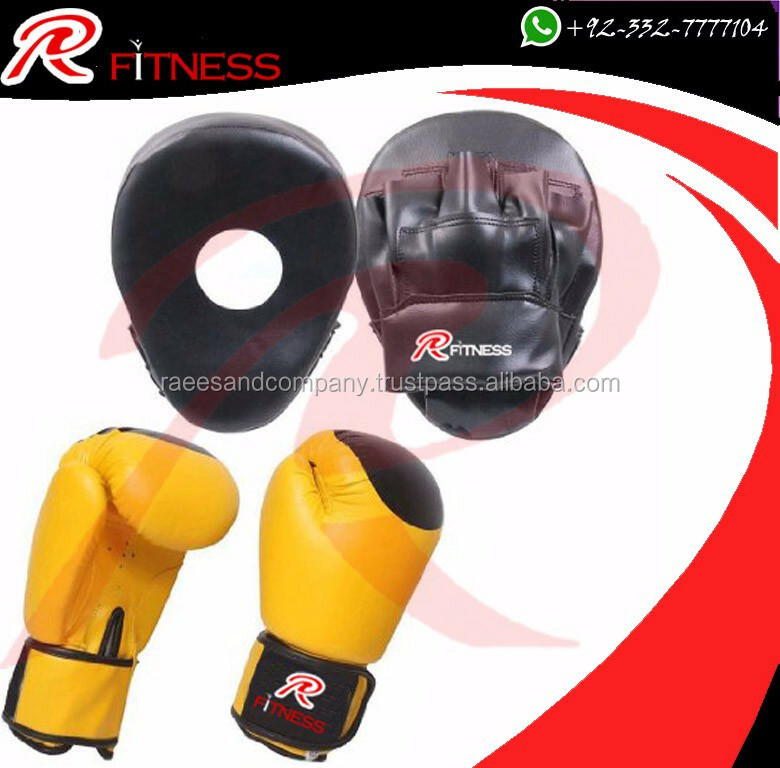 RC Fitness wear is a manufacturer & Exporters for (Boxing Equipment, Martial Arts, MMA Gear, Fitness Gear and Sports Wears) in high quality and reasonable prices. Please feel free for any questions regarding the product and pricing. We are always pleased to answer the questions of our respected customers.